Do you have what it takes to become a PUZZLE GOD? 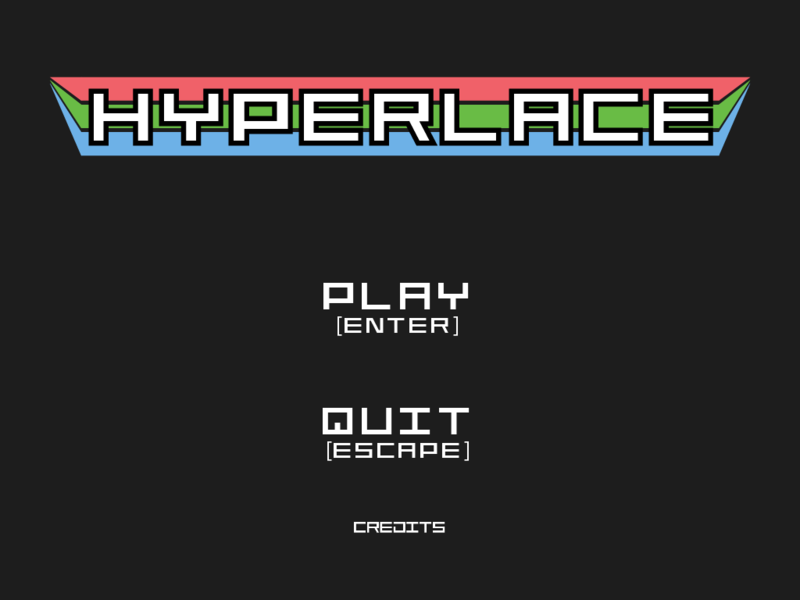 Hyperlace is a short but challenging puzzle game that tests your spacial reasoning and creative problem solving. 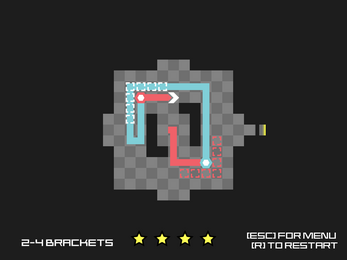 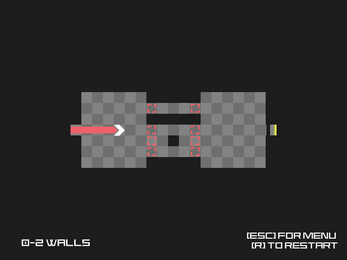 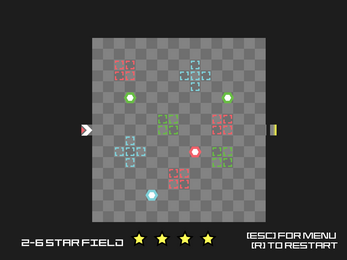 Using a line-drawing shuttle, change colors and fly through gates in order to complete the tasks before you. 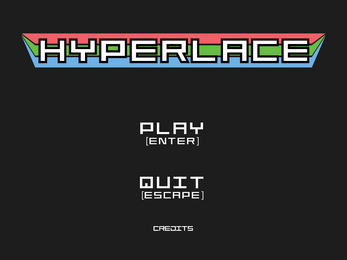 Hyperlace is a student project created at Champlain College by Simon Wagg. 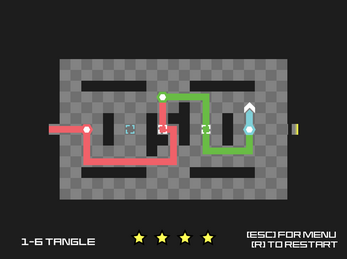 The game is built with Game Maker 1.4, with the audio created with SunVox.